Detecting the specific autoimmune disease takes a lot of test and supervision because it tends symptoms that are being shown early by the body are the same. But one should not dismiss and neglect these symptoms because when it becomes worse, it will cause more pain and harder to treat. When your immune system attacks your own body, you become more fragile. It’s like your system has been destroying you. What causes your immune system to be mistaken? Well, no science can prove that yet. 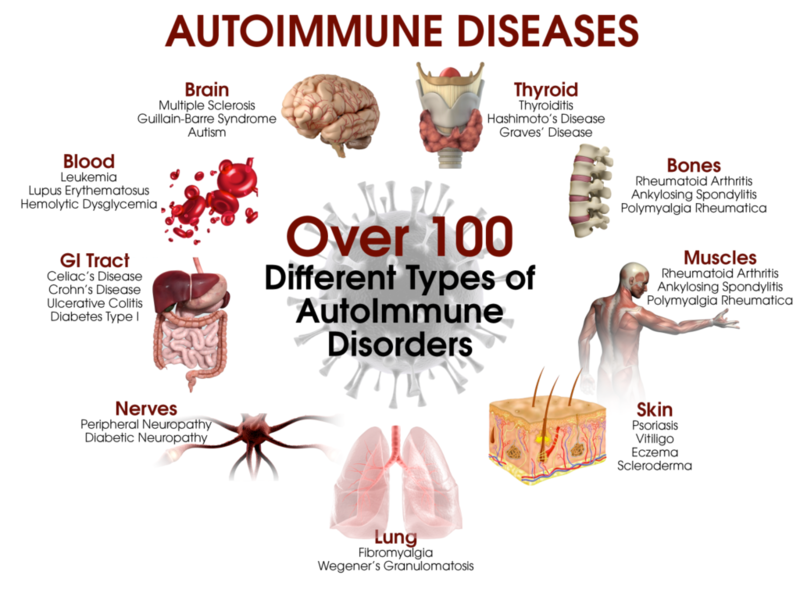 Autoimmune diseases have no definite cause. A study shows that it is sometimes prominent depending on one’s genes. Some experts also believe that it is sometimes caused by some drugs where the body reacts negatively. A person may also acquire one or more autoimmune diseases. What is certain is that no one can be a hundred percent safe from these conditions. 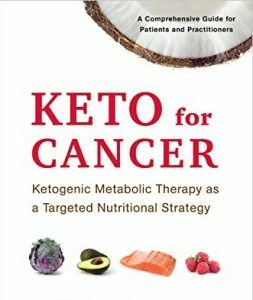 It starts after your body produces antibodies which are supposed to guard you against malignant tissues. This antibody, because of some abnormality in the immune system mistakenly attacks healthy cells and causes disruption of the human body. A person who has acquired an autoimmune disorder may feel a sudden and simple headache to more severe problems like enlargement of organs and destruction of tissues. Sometimes, these autoimmune diseases tend to affect more than one organ at the same time. Organs which are prone to this kind of disorder are the skin, joints, the person’s muscles, endocrine glands, and tissues. It causes severe pain in joints are being felt and dryness over the eyes, mouth and other glands that provides lubrication for the body. This disease is what disrupts hormone counts, which, in turn, cause fatigue, weakness, and loss of weight. Because of hormone disruption, the body finds it hard to control the sugar intake of a person. Before being classified as an autoimmune disorder, Lupus was known as a skin disease because of the rashes which start being shown in your body. After further study, it turns out that this disorder affects other organs like the brain and kidney. Persons with Hashimoto’s Disease find it hard to produce thyroid hormones, and this makes your thyroid swollen affecting your body by feeling weaker, fatigue and being more prone to colds. When your immune system starts attacking your body, it mistakenly destroys the cells, which produce insulin to regulate the body’s sugar level. In effect, having a high sugar level damages organs in your body like heart, eyes, nerves, and others. If you are feeling some abnormalities in your body, like a severe headache coupled with joint pain, it is the best to get a general check-up. Do not wait for your illness to get worse. Remember that health is wealth. Consult your doctor for possible medications as soon as possible.